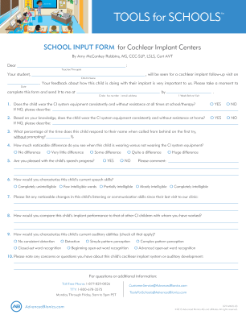 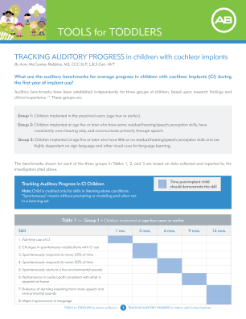 The Tools for Schools™ (TFS™) program is designed to help children with cochlear implants succeed in the classroom. 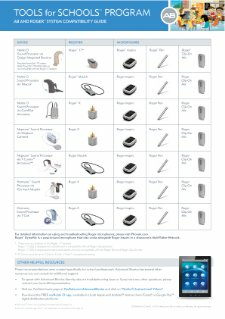 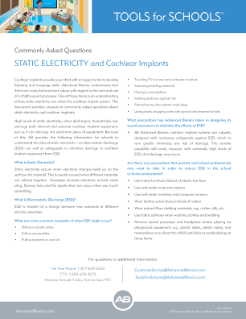 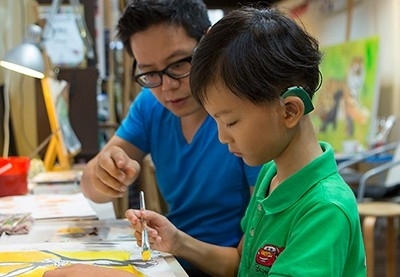 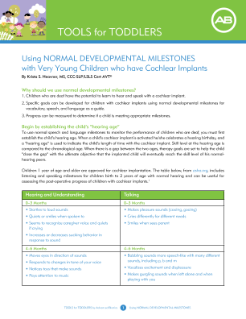 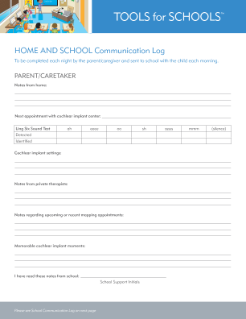 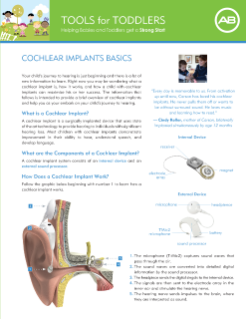 On this page you will find uniquely designed resources to help parents and teachers support children with cochlear implants at school. 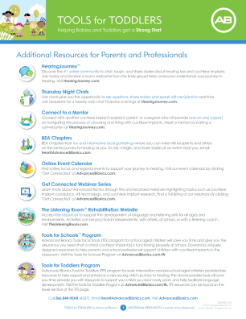 These TFS resources will ensure children have a successful and rewarding educational experience. 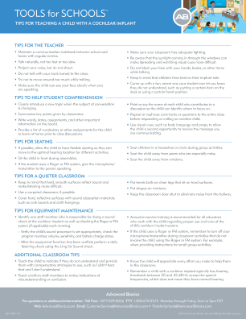 AB makes it simple for schools to help children succeed in the classroom. 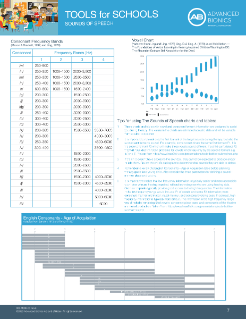 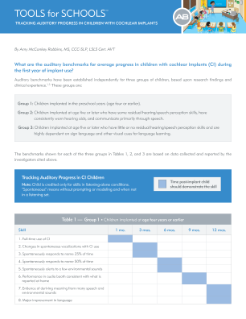 Click on the headings below to download resources to communicate, in‑service, and document progress. 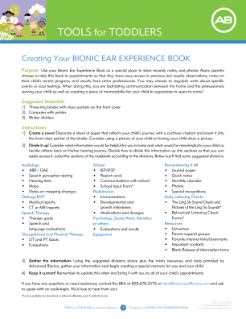 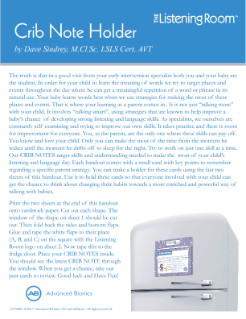 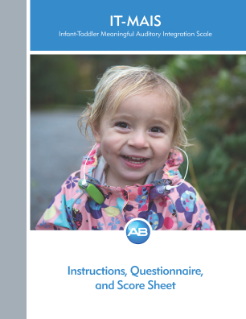 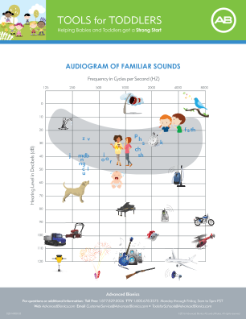 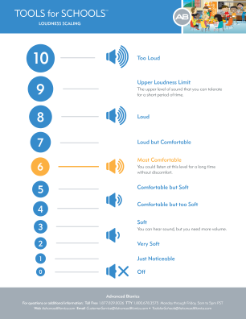 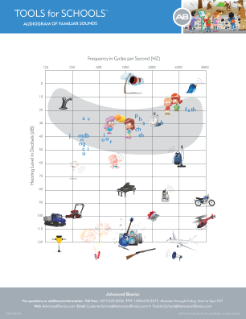 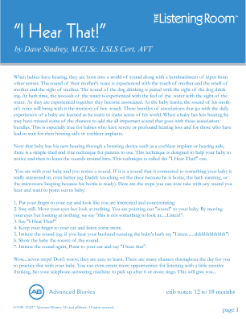 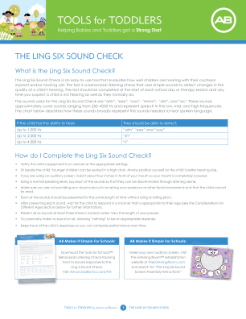 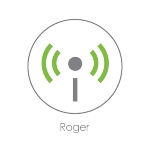 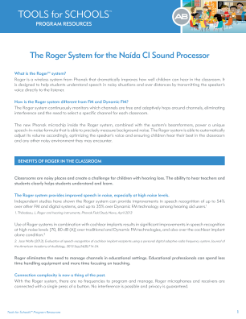 Product guides will help you become familiar with operating a child’s sound processor. 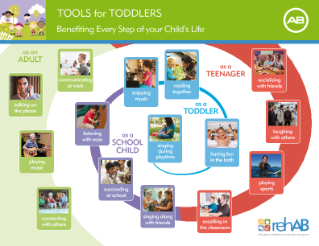 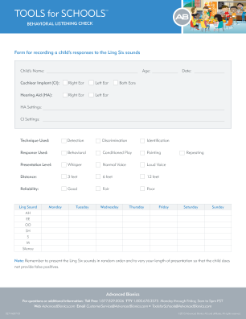 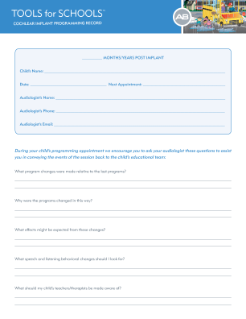 Tools for Toddlers provides free resources that help parents record, support, and enhance their young child’s journey to hearing. 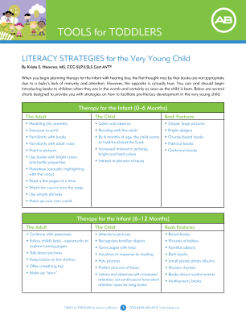 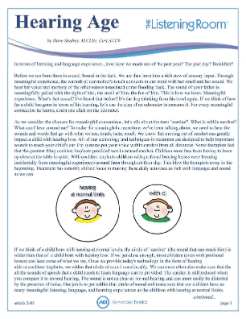 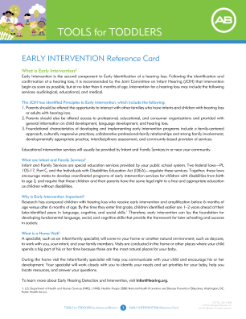 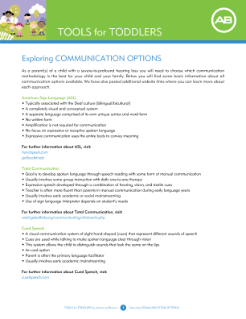 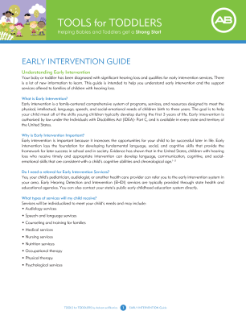 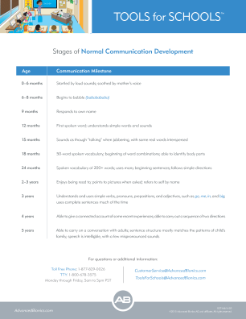 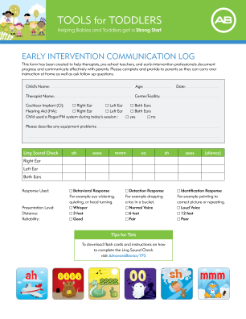 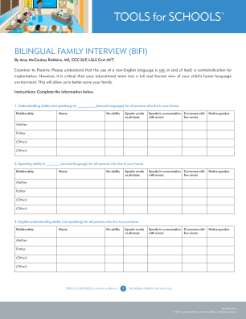 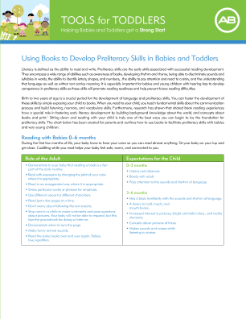 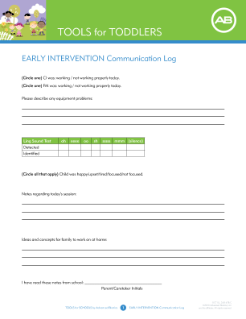 From early intervention logs to literacy strategies to exploring communication options, these downloadable tools can help facilitate early language development. 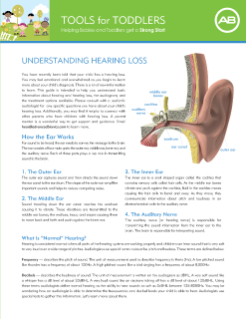 Improved hearing and understanding in the classroom makes a positive difference in your child’s education. 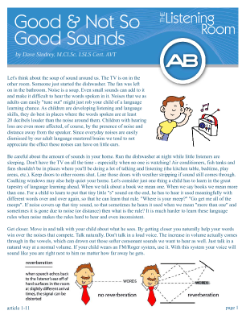 Students require clear access to the voice of a teacher, especially in noisy situations and over distance. 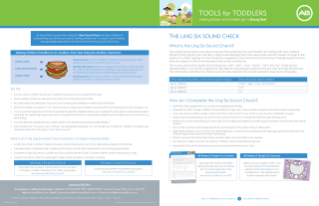 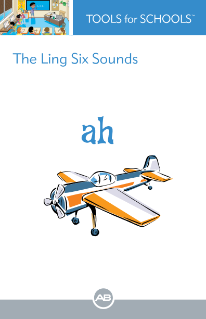 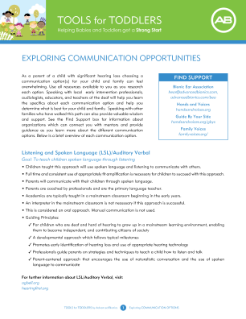 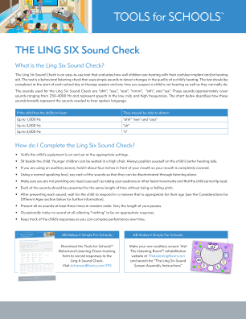 The Listening Room™ rehabilitative website provides you with a foundation of interactive and uniquely designed practice activities to support the development of speech, language, and listening skills in children. 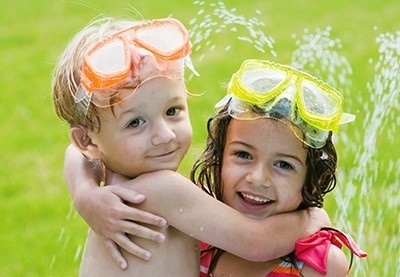 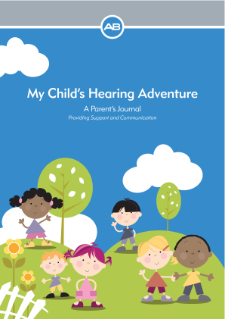 Supporting children on their journey to hearing is an exciting and fulfilling undertaking. 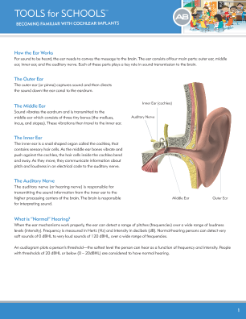 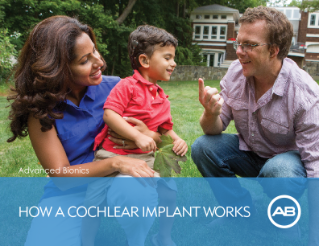 AB helps to broaden your knowledge by providing a range of live and recorded webinars on a variety of topics related to hearing loss and cochlear implants.